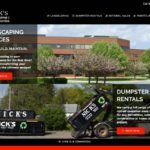 Packaging and Materials Web Design | DigitalHipster Inc.
After years of growth, this client’s very basic website with a dated logo was ready to be brought up to date to match the success of the business. 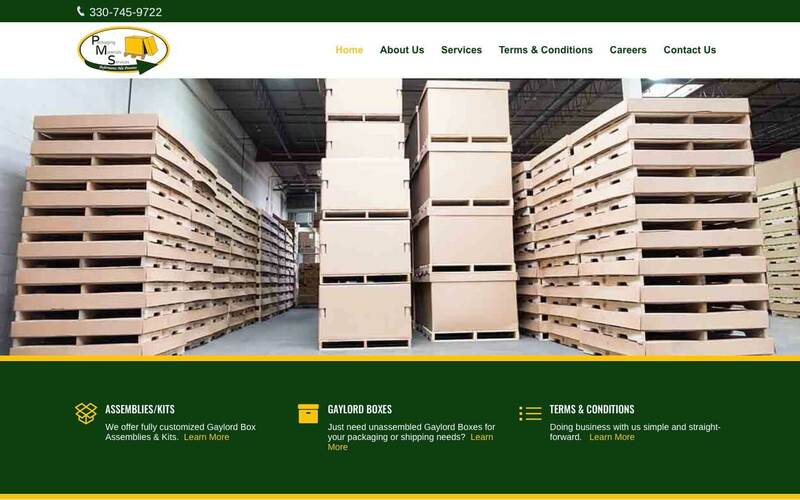 We redesigned the logo to match their core specialty- Gaylord boxes, and gave the website a much needed face-lift. Note the old website below. 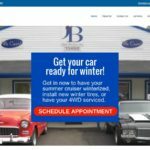 Needless to say, this customer is very happy with their new website. 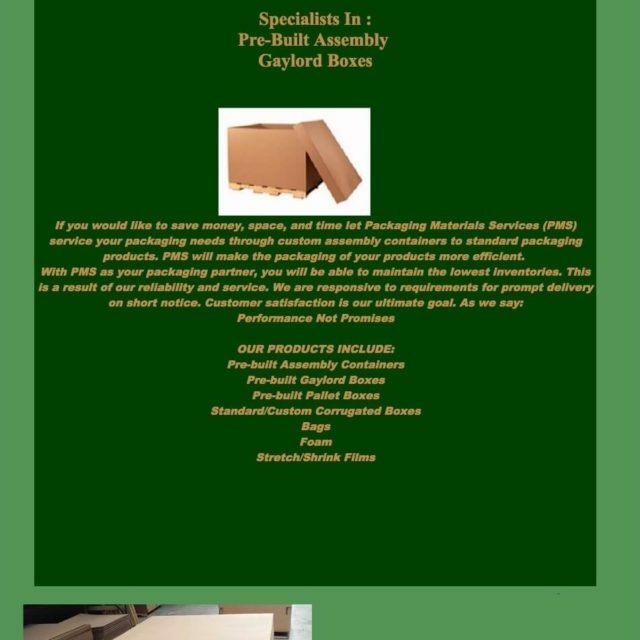 A leading Ohio manufacturer of Gaylord Boxes, wood crates and packaging materials.